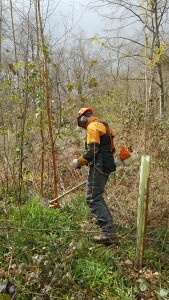 The Clearing Saw is a powerful piece of equipment mainly used to clear woodland, bushes and undergrowth. It allows the ability to get to normally difficult to reach areas, and due to it being a hand held mobile piece of equipment it is important that it’s used correctly and adequate training has taken place to ensure that accidents do not happen. 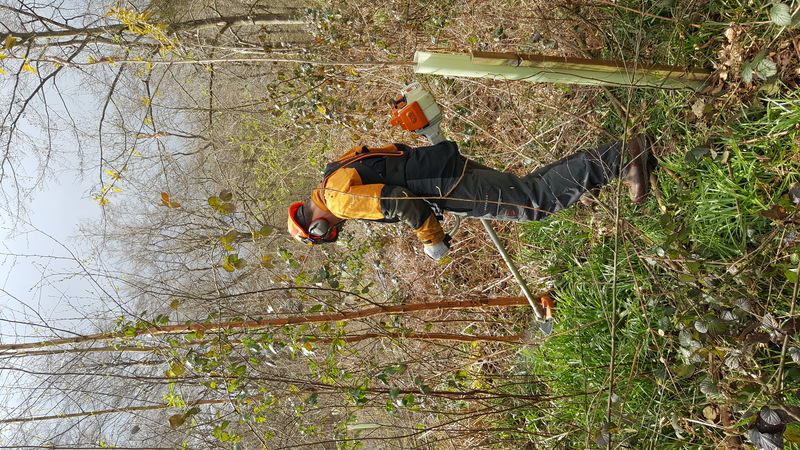 This Clearing Saw integrated training and assessment course has experienced instructors who will make sure that you use the clearing saw safely and with confidence, and that you understand the relevant regulations and safety requirements. This training course in Clearing Saws is available to you if you are a novice. This course is physical so you must be fit and able to carry out the tasks required in the course programme. Learners will receive a Lantra Awards Certificate of Competence for Clearing Saws.